It has been several years since we we last updated our web site. In our last efforts, we simply spruced up the existing site structure and added more colorful graphics. This worked well and looked great, but we decided our customers needed more. You will notice many major changes throughout the web site. We have a more contemporary look and feel, our menu system is improved and is more navigable than the last site. Our schedules have been updated, the Events Page has been updated and each event will now have their own pages, as well as many, many more changes. And there are still more to come! You will also notice the new slide show on the home page. This area will be used to inform our customers of breaking news, upcoming events, skate shop specials and more. The slide show will typically contain approximately 4-6 slides and will be updated frequently. So be sure to check back often for news and events. One of the biggest and most desired changes to our web site was how to make it more easily viewed on devices other than your desktop computer. A majority of you are very mobile, both figuratively and literally. And, consequently, are doing plenty of internet browsing and searching through mobile phones and other devices. So it was time for us to "respond". We Have Responded - So Now We Are Responsive! Well, you probably already noticed, seeing how you are reading this article, that we now have a blog for the site. How does this benefit you? 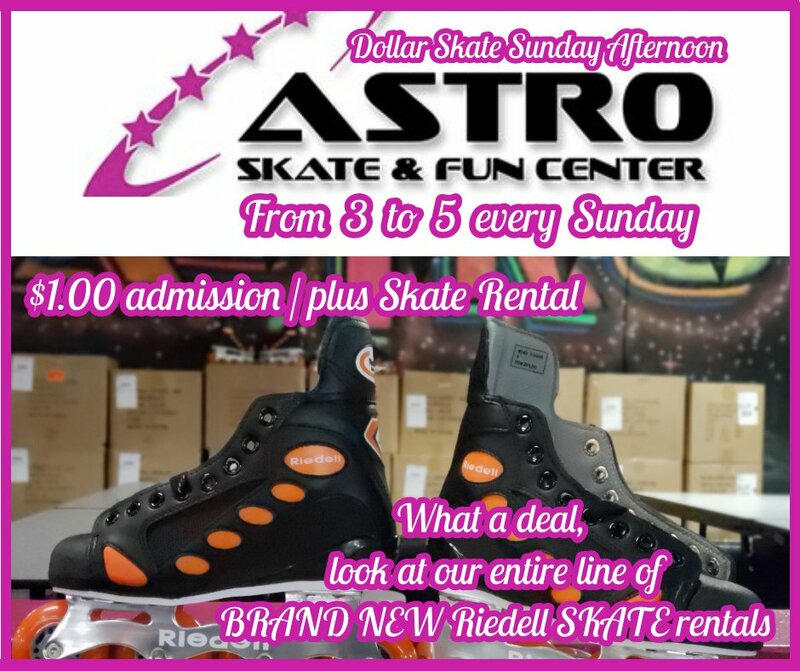 Well we will be uploading blog posts from several authors, all of which are employees and managers here at Astro Skate. 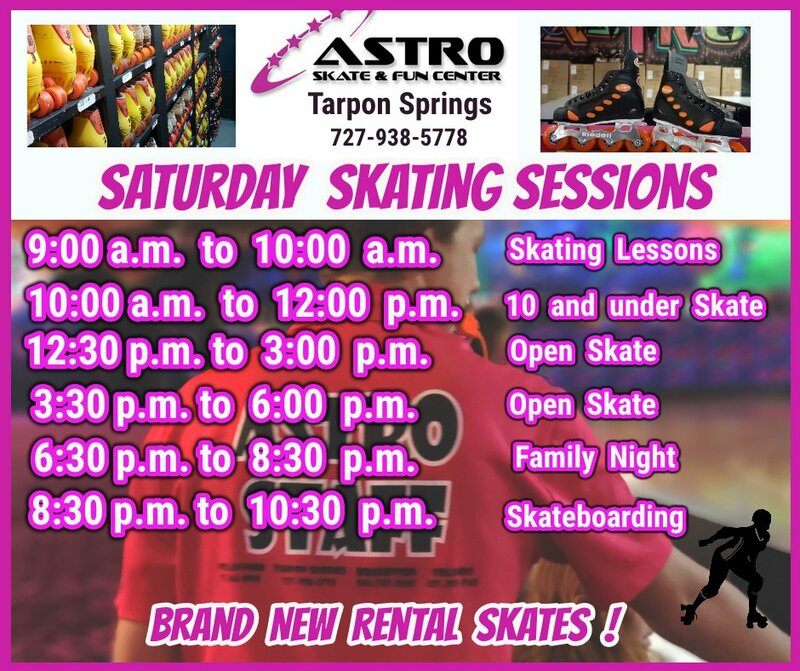 We want to provide our customers with as much information and insight directly from the thoughts of Astro Skate team members. Our authors may post blogs regarding skating, tips and tricks, health benefits, music, past or upcoming events, interviews with celebrity skaters and/or guest DJs, or even our very own customers. So stay tuned, we will be posting regularly! YOu may notice the new layout on the home page. While the slide show is new, the block graphics for Upcoming Events are not... or are they? Actually they are new. New because if you want to see more than the next 4 events, click the "Load More" button, and the next 4 events will load beneath. You get to see what's coming without leaving the home page. If you want to read more about a particular event, simply click the graphic and you will be whisked away to it's page. The Upcoming Events overview page is just a bit different. We scaled the graphics back a bit, and included just a blurb of info about the events. This way there will be no need to scroll as much vertically. You will see more events in this fashion and be able to decide if you would like to see more info about it.